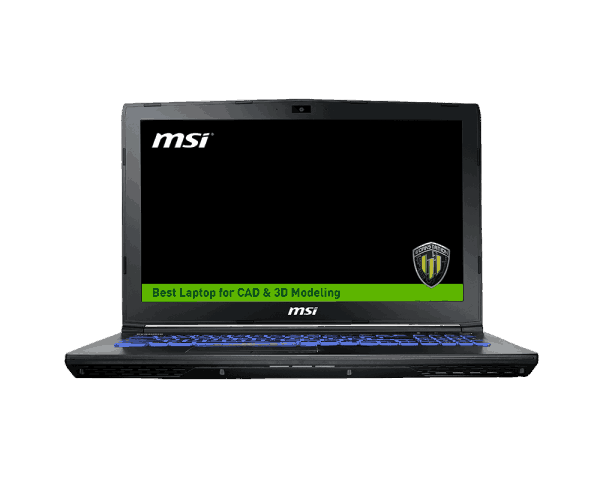 Thin at 1.06″ and weighing 5.29 lb, the 15.6″ WE62 7RJ Mobile Workstation from MSI provides users with desktop-like performance in a portable form factor. This system is powered by a 2.8 GHz Intel Core i7-7700HQ Quad-Core processor which allows you to run multiple applications simultaneously. 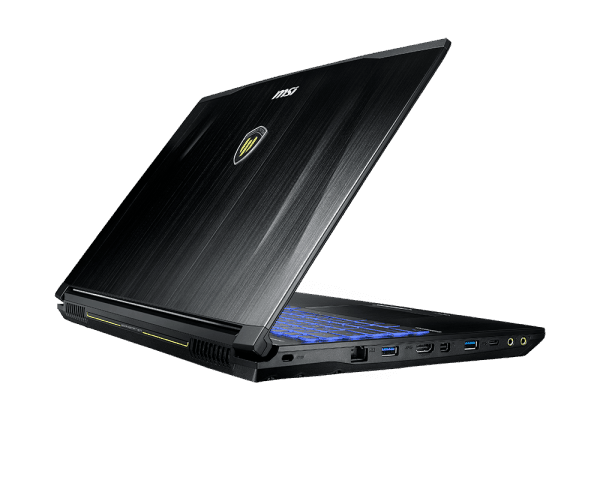 If you need more power, the system can be overclocked to 3.8 GHz using Intel Turbo Boost 2.0 technology. 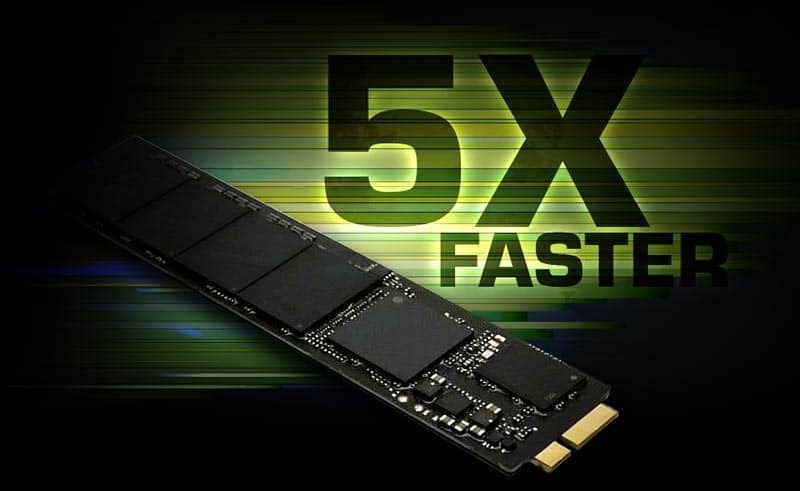 The 16GB of 2400 MHz DDR4 RAM helps to ensure smooth multitasking and allows the computer to quickly access frequently-used files and programs. The 15.6″ eDP IPS display features a Full HD 1920 x 1080 native resolution, a 16:9 aspect ratio, and MSI’s True Color technology. 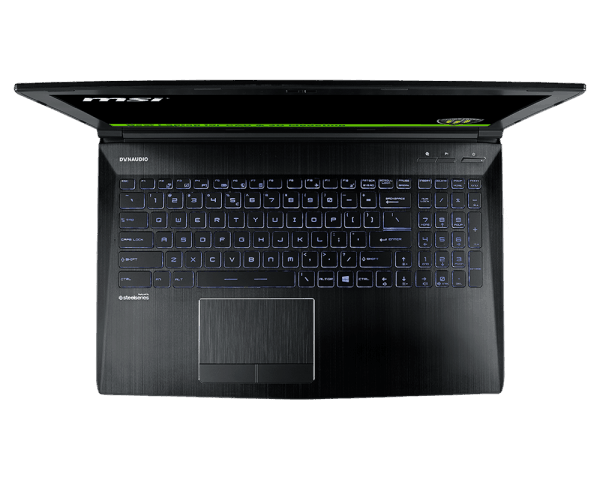 The dedicated NVIDIA Quadro M2200 graphics card has 4GB of discrete GDDR5 RAM and delivers a sharp, clear picture. You’ll also be able to output video to an external display at resolutions up to 3840 x 2160 @ 30 Hz using the system’s HDMI 1.4 port, and there is also a Mini DisplayPort output. For long term storage of your files, the WE62 7RJ is equipped with a 256GB M.2 SATA SSD, and for those who wish to expand the system’s overall storage capacity, there is one empty 2.5″ SATA HDD/SSD bay. If you want to add external storage, optical drives, memory card readers, and more, the WE62 7RJ offers one 10 Gb/s USB 3.1 Type-C port, two 5 Gb/s USB 3.0 Type-A ports, and one 480 Mb/s USB 2.0 Type-A port. Gigabit Ethernet and 802.11ac dual-band Wi-Fi are built-in for wired and wireless networking, and Bluetooth 4.2 technology will also allow you to connect additional compatible peripherals. There is also a SuperMulti DVD Burner, an SD/SDHC/SDXC card reader, a 720p webcam, an integrated mic, four 2W speakers, and one 3W subwoofer. The 15.6″ WE62 7RJ Mobile Workstation includes a 120W AC adapter and 6-cell / 51Wh battery. The installed operating system is Windows 10 Professional (64-bit). MSI’s Cooler Boost 3 technology creates dual thermal modules internally by allocating dedicated heat pipes for the GPU and CPU. A total of four heat pipes and dual fans actively and effectively help to push heat out of the system. 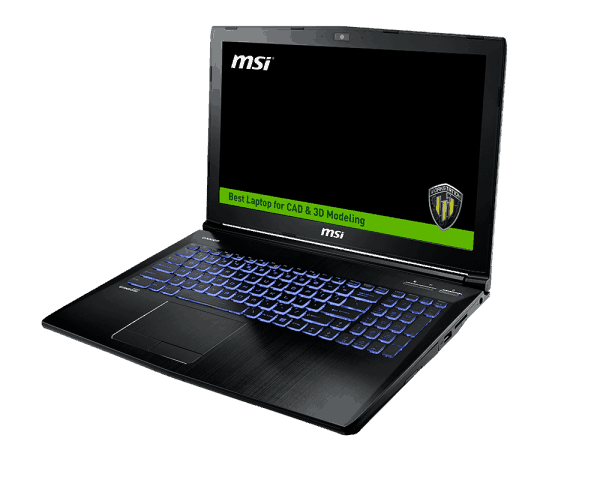 MSI workstations are ISV Certified. Officially recognized by major ISVs such as AutoDesk, Dassault Systems, Adobe, and more, this certification helps ensures your most critical applications will run reliably, providing improved performance. DR4-2400 memory can achieve read speeds of over 32 GB/s and write speeds of over 36 GB/s, providing faster performance than DDR3-1600. 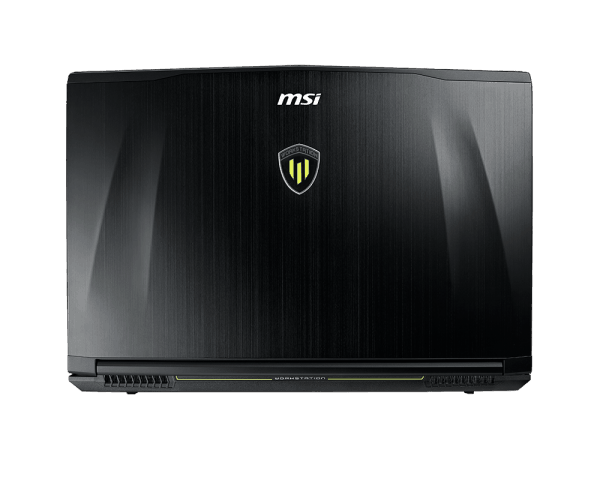 To satisfy consumers’ desire to experience high quality sound effects, MSI has partnered with Dynaudio, equipping MSI G-Series notebooks with improved audio features, creating realistic sound with immersive effects. All stereo sources are transformed into realistic, multi-channel sound, with no need to purchase extra speakers, wires, or speaker stands to appreciate room-filling sound.